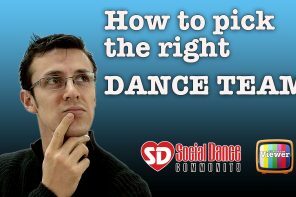 Recently there’s been a lot of controversy in the salsa scene around the cost of competition, especially around pro-am competitions, where the student (am) pays to compete with the professional dancer (pro). While competing pro-am can be pricey, it’s given me opportunities I otherwise wouldn’t have had, especially a beginner. When I first started dancing no one would practice with me––and I begged and pleaded! Doing a pro-am meant that I had an instant partner, who would not only practice, but also perform with me (the fact that he wasn’t going to blame me or yell at me during practices was a bonus). I was happy to pay my professional partner. Heck, I would have even happily paid him more money if he had had more time to give me lessons, and at the time I was living in an expensive city with an entry level salary and money was very, very tight. But I wanted to dance more than I wanted anything else, and I was willing to do anything to continue to improve. 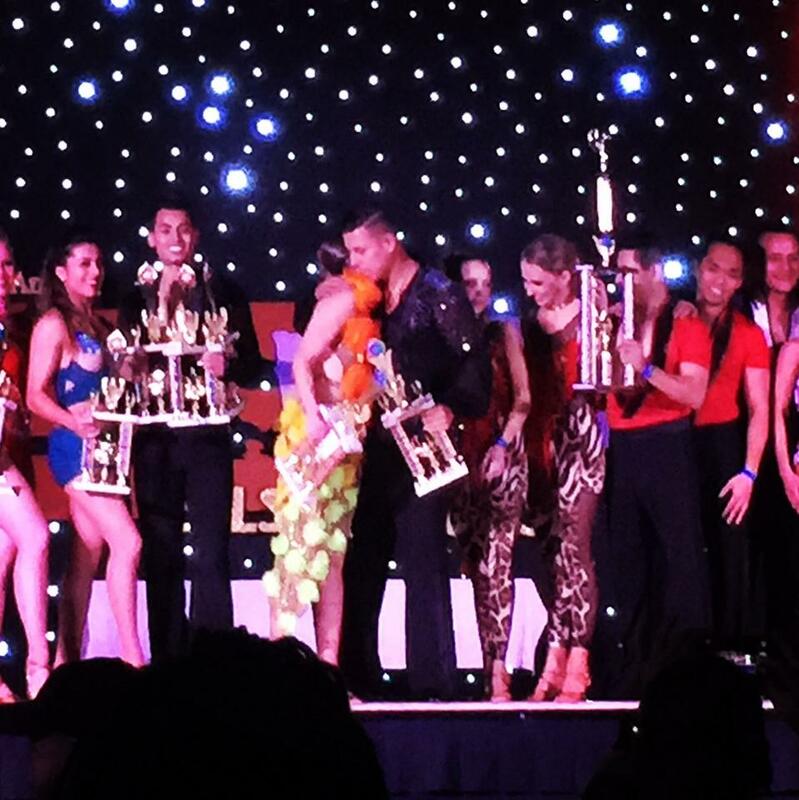 Each time I went out on the dance floor and competed, I gained a huge sense of accomplishment. Even when I didn’t win. I carried that back into the studio, and it encouraged me to practice harder than before. It also gave me the confidence I needed to believe in myself when I struggled with new material, and it fueled me to keep going during those times my goals felt unreachable. Competing pro-am gave also me opportunities to perform with a partner, as opposed to with a team, that are still largely nonexistent for beginning, amateur dancers, even though there are more student teams and performance classes than there were a few years ago. Without teammates to fall back on I had to rely on myself to keep up the energy during the show, especially if something went wrong and we missed a connection, or a trick ended too early or too late. It was also up to me to connect with the audience, to give myself fully and completely to the performance, to execute each movement full out. Knowing that made me dance better than I had before, better than I thought I was capable of doing at the time. 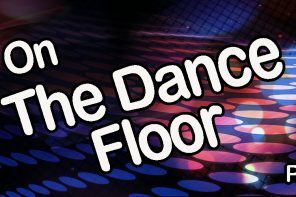 These opportunities were invaluable to my growth as a performer, and they translated to the social floor as well, giving me the confidence to ask people I didn’t know to dance, to try out new shines during a song, and as such I enjoyed going out social dancing more. Over the past four years, competing pro-am has also helped me build a network of support within the latin dance world. If you know me IRL, you’d probably say I’m talkative and full of energy, but I’m actually pretty introverted and can be really quiet if I don’t know you that well, or am surrounded by a big group of people. 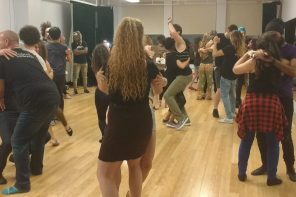 Like any industry or community, the salsa / bachata / kizomba / zouk scene can feel intimidating and overwhelming when you’re new (and if you don’t think it’s that way, it’s because you don’t remember what it feels like not to be part of it). 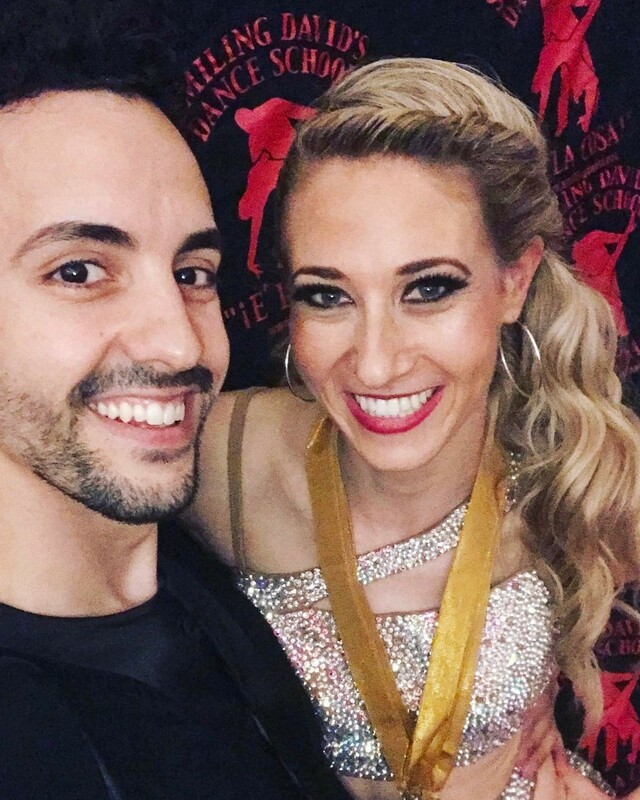 Competing allowed me to form strong relationships with my instructors and coaches, and get to know other amateur dancers in a smaller, more intimate setting than workshops or classes provide. We bonded sitting in the ballroom, waiting for our division to be called. We saw each other at the next competition. We became friends. And suddenly the salsa world felt like I place I belonged too. As an amateur competitor, I hope professionals encourage their students to compete. Not only because competition provides an unparalleled opportunity to improve (and better dancers translates to a richer, fuller social scene for both amateurs and professionals), but also because when you really want to dance, like really, really want to dance, getting the chance to perform on stage without a team is an incredible experience, and competing adds a whole other dimension to that experience. It feels like the best gift in the entire world. I’d love to hear what other amateur dancers in the scene feel about competition. Have you competed? What was your experience like? Brielle Friedman is a dancer and voice behind the dance & lifestyle site Vitamin B. Currently based in New York City, in addition to dancing salsa, she's obsessed with drinking Philz coffee and spending as much time as possible in the sunlight. Check out https://vitaminb.blog for more inspo & advice and connect with her on Instagram! That’s such a nice compliment, David–thank you! It really means so much. I’ll be in Montreal again next year, and Toronto in October. If you’re there, please say hi 🙂 and thanks for reading! I couldn’t agree more with everything you said! Especially the instant partner that does not judge you but encourages your growth. Although I haven’t competed in a few years the experience was like no other. Triumphs and tribulations all add up to growth as a dancer and a person. I do not regret a single dollar spent on lessons, travel, shoes, entry fees, stones or costumes!! See you out dancing soon Abbey! Thanks again for reading! An even BETTER way to explain it to knuckleheads like me who didn’t get it before, Brielle!!! You’re RIGHT! It DEF is akin to a personal trainer, therapist, life coach or any number of other professions we, (society) value more highly, even our school teachers are not paid enough for molding the minds of our children so I guess it only follows that DANCE teachers… Well, I’m REALLY glad you opened my eyes! Thank you. Great article! It really touched on a lot of the reasons that I started doing pro- am competitions. It is hard to explain to people who don’t compete. I have definitely grown as a dancer and person through challenging myself in competitions.